Why multifactor authentication and biometrics can actually enhance the user experience. 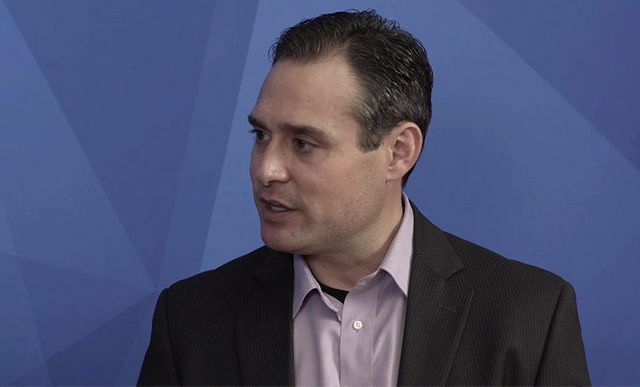 Bryce Austin, a former technology lead at Target during the retailer's historic November 2013 breach, says the role of the CISO needs to evolve, ensuring that cybersecurity is balanced with the overall needs of the company. And tying the CISO's performance to the company's revenue is the best way to do that, he says.